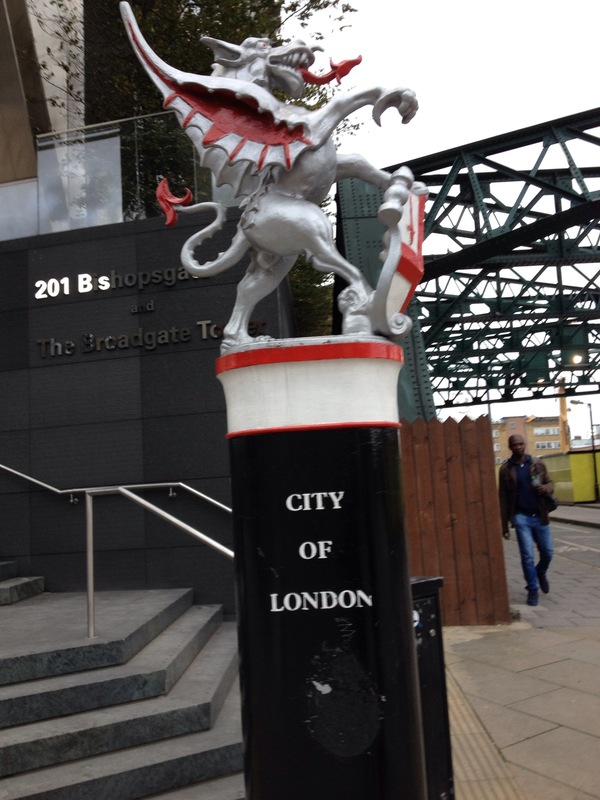 London undone…Saturday Oct. 18, 2014 / London, UK #SchwervonPoetry | Schwervon! This entry was posted in Uncategorized and tagged Dalston Victoria, Dark Entries, London, Matthew Louis Roth Poetry, Poems about London, Schwervon! Balloon, Schwervon! poems. Bookmark the permalink.